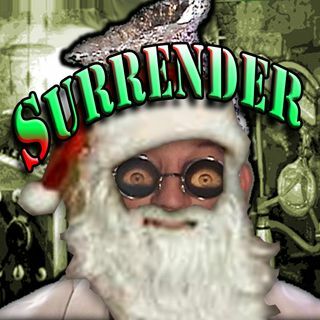 Doctor I M Paranoid "Surrender SANTA 2017"
This future month of Surrender is devoted to showing the secret of that creepy Kris Kringle. It's the Scandalous Santa Claus Expose Episode!! Find out the HORRIBLE truth for YOURSELF!! Ho Ho NO!! !